The program is sponsored by the Downtown Urbana Merchant Association and Monument Square District. This event is open to downtown merchants and members of the public interested in rebuilding downtown areas. Seating is limited and reservations are encouraged by accessing the link https://bit.ly/2Vx6tnM . Bry’s presentation will at the 117 Miami St. studio shared by artist Mike Major and the Champaign County Arts Council. For more information, contact Tina Knotts at Let’s Eat Cake at 937-653-3733. Historic downtowns across the nation are experiencing a resurgence in popularity as destinations for shopping, dining, community celebrations, and as a residential option. Economic development professionals and community leaders everywhere are beginning to realize having a strong and vibrant downtown is good for business and the local economy as communities compete for investment and attracting and retaining talent. Former Urbana resident John Bry is now a program director for the Oakland County, Michigan Main Street Program. He will share the basics and secrets to successful downtown development and management during the presentation. A native of Auburn, Indiana, Bry is a founder of the Champaign County Preservation Alliance. He is a principal planner and the program director for the Main Street Oakland County, Michigan, Main Street Program in metro Detroit. The Oakland County government operates the first and only countywide Main Street Program in the United States and has seen almost a billion dollars of investment in the county’s various downtowns adding to the economic wealth and prosperity of Oakland County. Under Bry’s tenure, the Oakland County Main Street Program has grown to become the 5th largest downtown development coordinating program in the nation. Bry holds a Bachelor of Science degree in Historic Preservation from Southeast Missouri State University and a Master’s of Science in Historic Preservation from Ball State University. 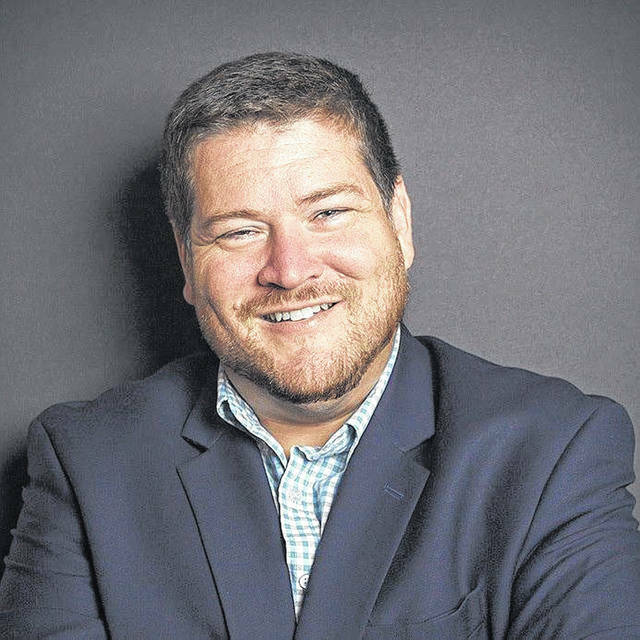 He is a nationally certified downtown development manager through the National Main Street Center and has worked as a consultant, downtown manager and statewide downtown development coordinator across the United States for the past 24 years. He continues to do consulting work around the country, and his work has been honored with awards of distinction. Several years ago, Bry introduced to Urbana the developers Flaherty-Collins, who will be undertaking the renovation of the Douglas Hotel and North and South elementary schools. As part of that process Bry listed the schools to the National Register of Historic Place so the developers can utilize historic tax credits for the renovations. Bry is also an expert in historic cemeteries and enjoys exploring and assisting them as a side passion. Many in Urbana may recall Bry’s popular walking tours of Oak Dale Cemetery held in the fall season. Bry’s late mother, Connie, created the Historic Home and Garden Tour, which is based on a long-running tour in Marshall, Michigan, the family attended for decades while living in Indiana.